I think we can all agree on how awesome The Hating Game was. 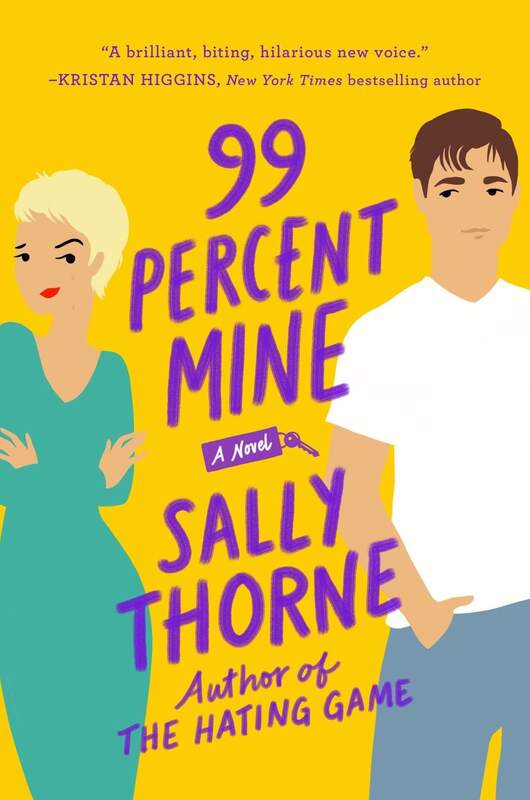 Now Sally Thorne is back with her sophomore romance novel, 99 Percent Mine. Completely different story, completely different characters, same slow burn romance, and same overall feeling of adorableness. Darcy has the tendency to run away. 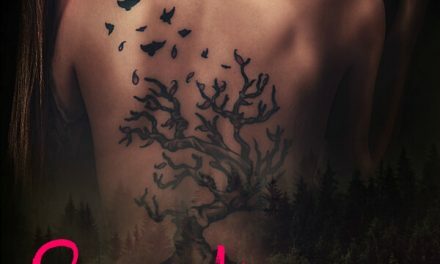 While she might claim that she is free spirited, and out discovering the world, the truth is that underneath her hard shell, and bravado, is a women who just wants to be loved. Currently stuck back in her hometown, Darcy will have to face history. Covering up her real feelings with a lot of attitude, once again spending so much time with Tom has her spinning a bit out of control. The only man she has ever loved, and she broke his heart. The dynamic between Darcy, Tom and Jamie (Darcy’s twin brother) was quite fascinating. Tom was stuck between the twins. Jamie claimed Tom as his best friend, and that was it. Though now, for the moment, there is no Jamie, and maybe this time Darcy has the chance to make Tom truly hers. Honestly Darcy is not an easy character to love. She’s quite opposite of me, and very chaotic in her thoughts and actions. Her prickly character is very convincing, even off page, and even though we were often in her head. Talk about self sabotage. Though throughout the story, she does start lowering her wall, showing us her true self, and I ended up quite liking her. Tom was sweet, and I loved his shy side. He’s a great counteract to Darcy’s intense spirit. He tends to play things too safely, and his personality is more reactive than assertive. Though once it’s a go, he’s all in. 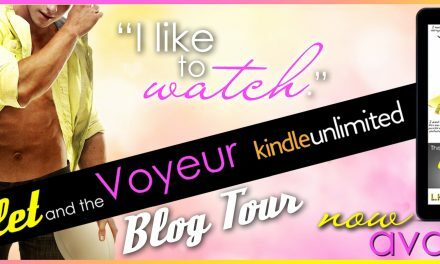 99 Percent Mine is a solid second chance romance. Some excellent writing by Sally Thorne, and a great dynamic between Darcy and Tom. Definitely entertaining, and quite a lot of quotable parts. 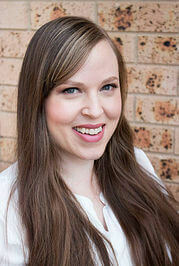 Sally Thorne is the author of The Hating Game. She lives with her husband in Canberra, Australia, in a house filled with vintage toys, too many cushions, a haunted dollhouse, and the world’s sweetest pug.